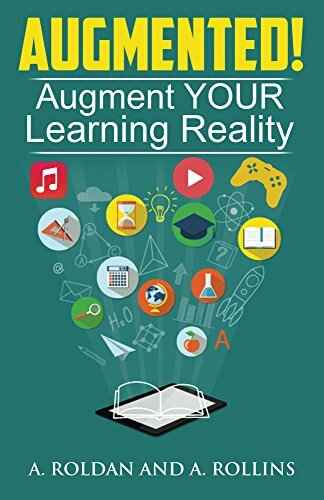 In this hands-on session, you’ll find out how to design and create low-cost AR learner experiences that pack a punch. 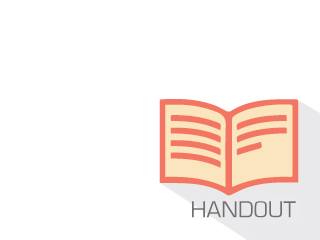 You’ll explore a wide range of budget-friendly AR authoring tools, learn about their strengths and weaknesses, and identify how to design around them. You’ll also investigate which AR experiences work best across different learning solutions, allowing you to target the experience you create to the context and situation it will be used in. An award-winning instructional designer & author, Myra is a seasoned L&D professional who has helped large organizations implement and integrate new and emerging technologies like, interactive video, augmented reality, virtual reality, and conversational AIs into the learning ecosystem. Her goal is to remove the fear of technology from the equation. She helps learning professionals develop the knowledge and future-oriented skills innovate and deliver effective learning experiences that align with an organization's business goals. Myra is employed at Amazon and has earned an MBA, MSEd and a Bachelors of Computer Science.